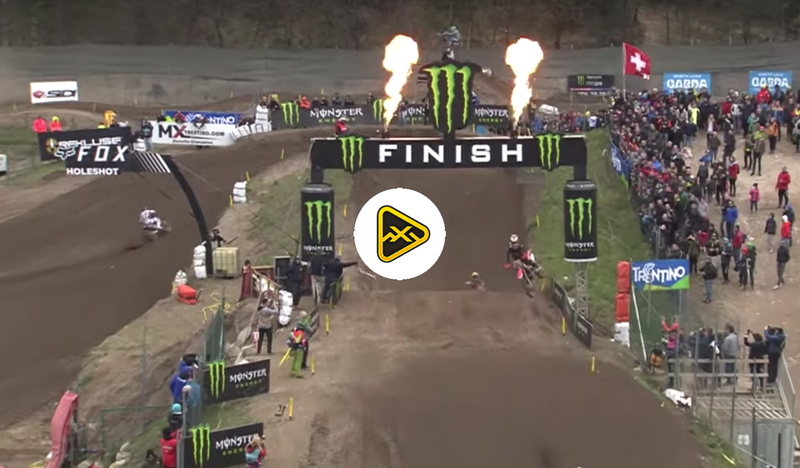 Last week Chad Reed showed his internet wizardry skills, keeping his name in the news for a couple of reasons. First, he was outdoor testing for JGR Suzuki, and second, he called out his home country of Australia for not picking him to represent them at Red Bud in the Motocross of Nations. Figuring out what’s behind Chad’s posts is like deciphering the Da Vinci Code. Everything posted to his account has intent and meaning, but Chad doesn’t do this by himself. His wife and media mastermind Ellie have been playing social media chess while everyone else is stuck playing checkers. Let’s start with what we know. Chad doesn’t want to have his own team. The current factory 450 teams are full and would have to add another bike [see guide below], except Suzuki. Suzuki has taken quite a public beating for being outdated. Honestly, the criticism is fair; they haven’t done much in the form of development throughout the last 10 years. In 2018, they released an “all new” 450, but test riders from every publication unanimously trashed the new bike. I bring this to light because Chad Reed cannot bring Suzuki’s public perception any lower, even if he blames the bike for bad results in 2019. In Reed’s career, he has been critical of teams and bikes he has ridden, and depending on who you talk to, he may have even hurt sales of specific models. Currently the perception of Suzuki is so low that there is no risk of Chad hurting their sales. The JGR team is one of the few teams who rely on an outside sponsor along with Suzuki support. Reed makes getting an outside sponsor much easier. His fan following will bring whatever brand JGR lands a considerable amount of exposure; their current sponsor Autotrader is not signed for 2019. Doing the math, JGR is the only factory possibility for Reed in 2019, and according to his tactical social media posts, he is absolutely racing Supercross next season. It was also made official today that Chad he will be racing the JGR Suzuki next weekend at Ironman MX. That’s all I have about Reed, but as I put the 2019 teams on paper, I couldn’t help but think about how many good riders will not have jobs next year. I was talking with my buddy Jason “Stoyo” Strudevan and he asked why teams don’t offer support rides. Why doesn’t Honda have guys riding for bikes, parts and a per diem? How much would it really cost them to add an additional bike or two (not full factory) to the truck—a position very similar to when JGR hired Phil Nicoletti as a fill in rider, except these guys would race every week? Every other major sport offers professional development opportunities for their respective middle class. With better bikes, we will see a more competitive field, which would limit the amount of riders being lapped multiple times. I have to admit “Stoyo” really got me thinking about the opportunities this presents for teams and riders. A program like this would allow more riders to contest the entire 450 series. As it sits now, 61 riders have scored points in the 450 National series. This tells me guys are showing up for a weekend here or there but are racing as a hobby and not contesting the entire series. 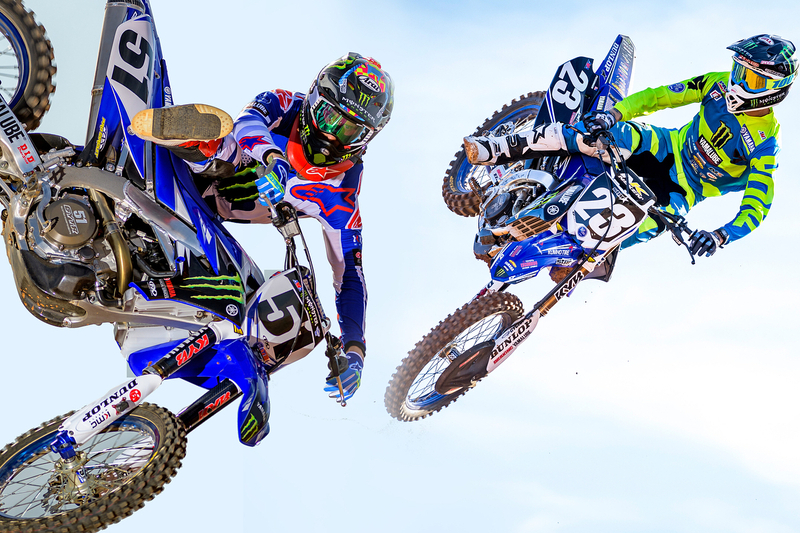 If every manufacturer offered two spots, we would have ten more full time racers in the 450 class. Also, teams wouldn’t have to look very far when a fill in rider is necessary. They’d simply move a support guy to a factory bike. Don’t tell me they don’t have the money; a fraction of their amateur budgets should cover the program. Save the money spent searching for the next Ricky Carmichael or James Stewart and instead nurture and support the guys currently carrying the torch as professionals. 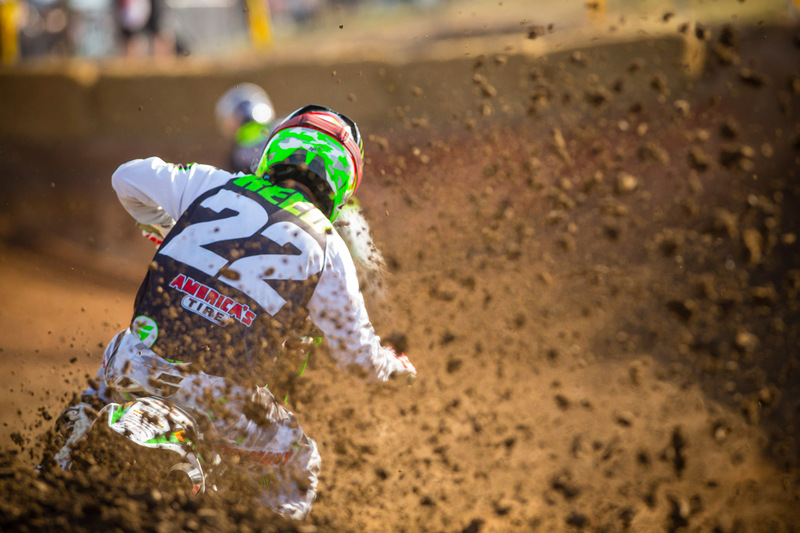 Professional Motocross and Supercross organically kills the middle class, but the long-term sustainability of the sport relies on the middle class. Nobody wants to watch eight factory riders on a track by themselves, and the current system leaves no room for journeyman middle class racers. Purse money is laughable and not likely to change any time soon, but this is a way manufacturers can ensure long-term vitality of the sport while making their teams stronger, more valuable and more entertaining. More riders equal more exposure! When racing is healthy, people watch. When people watch, they want to participate. This is one of the many facets of change in order to ensure long term survival the Motocross/Supercross industry. I hope the powerful people look at the big picture and understand change is needed for survival of this sport we are so passionate about. 450 Factory supported teams NOT all confirmed but I believe them to be accurate. ** Dean Ferris is contingent on a couple of other pieces falling into place but I see it working out for him. I see them grabbing him if an injury happens to Peick or Hill. The other scenario is if Hill opts out of outdoors. If Hill wins SX races I fully expect him to become a SX only rider.